You might remember experimental electronic Swedish band Zonen that we posted about last year here. 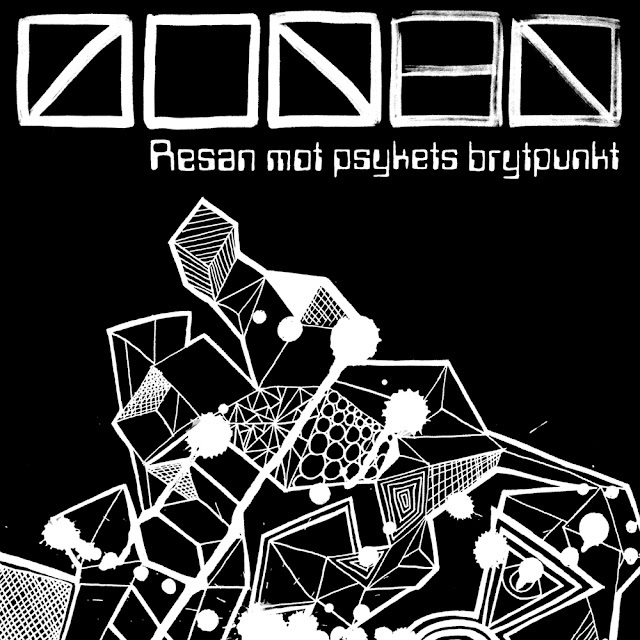 The boys have a new album out called 'Resan Mot Psykets Brytpunkt' and just like their first one it continues with their eerie movie soundtrack vibe that they do so well. Seriously they are like a modern day reincarnation of Goblin. Someone should hire these guys to score their next horror movie. I have no doubt they would do a fabulously frightening job. Check out a couple of my favorite tracks below and if you like what you hear you can sample the rest of the release on their bandcamp where you can pick up the whole thing as a name your own price option which can also include $0, but why not drop them a few bucks for all their hard work.